I chose to have my own name as part of my business name, as I feel it’s important as a Virtual Assistant to establish a personal connection with my clients. My branding is all about buying into the person behind the business. Trust your instincts, if it’s too good to be true it probably is. Just do it already! Why wait? As the saying goes… “It’s good to talk”. Treat people as you would like to be treated – courtesy of my nanny. The day I decided I was never going to work for someone else again! I look back on that day with pride. It’s a massive step to go it alone and we should all clap ourselves on the back for being brave enough to make the jump. Still waiting for this one, but I’m sure I’ll laugh (after I cry first)! This one has to go to Joanne Munro of The VA Handbook for all her support and her excellent DIY VA Training Course. 9-5 Dolly Parton, it represents why I decided to work for myself, no more 9-5’s! 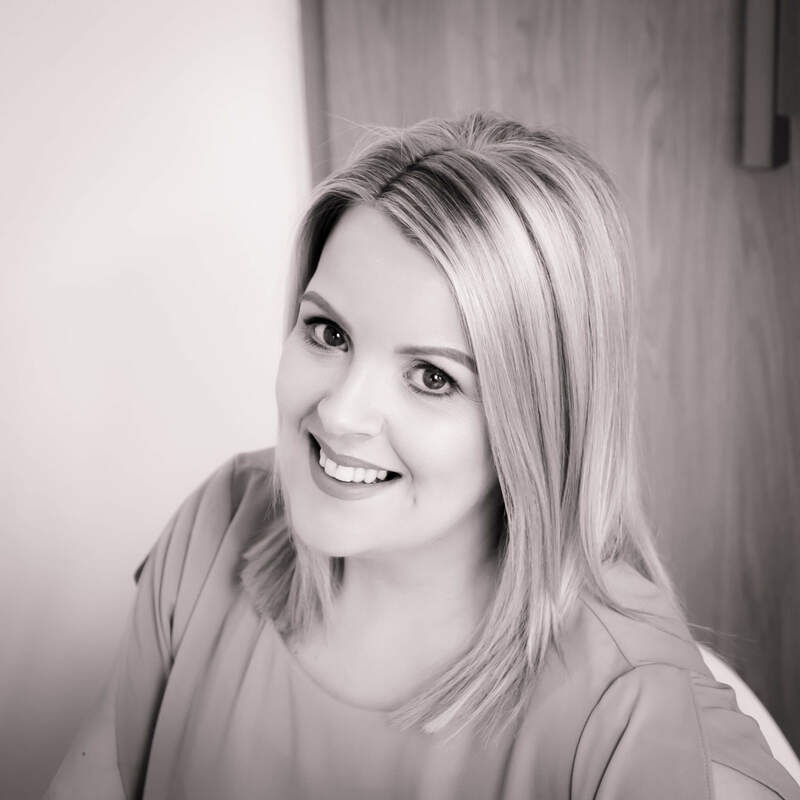 My reason for setting up Martina Lennon Online Business Support was to follow my dream of being my own boss, setting my own targets and structuring my working hours around my children and family life. I worked in various senior administrator roles over a wide range of industries, such as Finance, Automotive and Quality to name a few. Personal – That my family are happy. Professional – To make a name for myself as one of the leading VA’s in Ireland. The Women's Inspire Network of course! I’m part of a Facebook group for VA’s called ‘VA Handbookers’ ran by Joanne Munro of The VA Handbook (whom I trained with). She’s so helpful and there is lots of tips and advice on there from other VA’s just starting out and established VA’s who are more than willing to offer non-judgemental support. The Departed. The 1st movie myself and my husband seen at the cinema. I’m a Qualified Montessori teacher with a Degree in Business Studies. I recently lost 4 and a half stone with Slimming world and I’m still going strong to get to target. Westlife, my first boyfriend got me the ticket. However, I really wanted to go to Eminem who was playing around the same time, so you can imagine my disappointment. I think it was at that very moment I realised the relationship wouldn’t work!! !